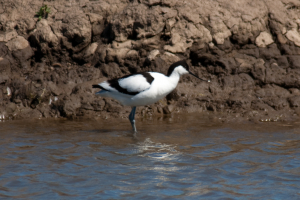 Observation - Avocet at Blacktoft Sands RSPB - UK and Ireland. Description: Surely one of the most elegant birds to be seen in the UK. Surely one of the most elegant birds to be seen in the UK.